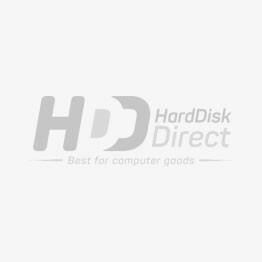 HDD provides wide range of keyboard supporting both famous interfaces PS-2, for old school programmers looking for N-Key Rollover and USB for modern users you need for plug and play and wide user compatibility. HDD also have a wide variety of mechanical keyboards for maximum user typing experience to membrane keyboards for longevity on stress load. We also have host catalog of various key layout like QWERTY Keyboard, Dvorak, Colemak and other layouts designed for specialized purposes. This is accompanied by the vast variety of ergonomic keyboard that we also have for specialized purposes. These including the split keyboard to combat RSI by providing multiple angles, contoured and kinetic keyboards for those having muscle pain, angled keyboard for people having finger strains and many more. HDD provides free shipping and rapid delivery so buy now and start a better typing experience.